So you’re a tree-hugger who digs earthy stuff? Time to respect your roots and flaunt the flora of the forest with our newest hair fragrance that fades into a woodsy scent. Mother Nature will love you – and you’ll love being bamboozled in a whole new way. Can you dig it? Bamboo smells amazing!! It is so fresh! I love how long this product lasts too. Bamboo is my absolute favorite scent! It stays in my hair ALL day long. I also use it on my dogs and have started spraying it on my sheets every morning before I make my bed and when I unmake my bed each night. I get that awesome Bamboo scent to crawl into bed with each night with and wake up to each morning. The scent never seems to go away! What a great product! Last all day with just a few sprays in the morning. 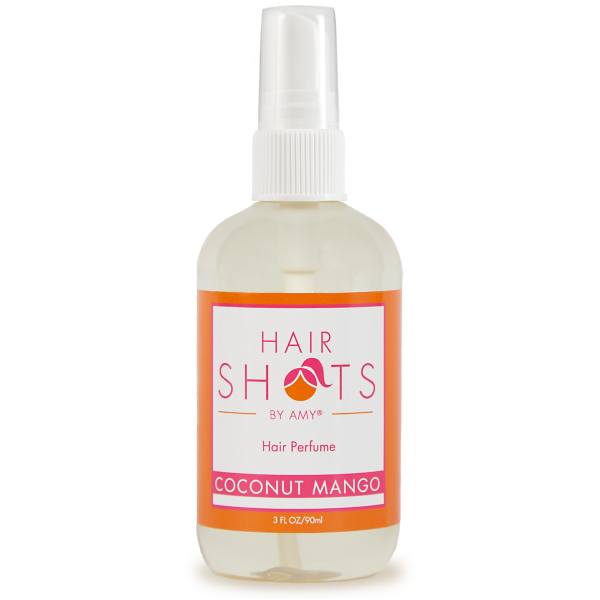 The most versatile spray in my book! 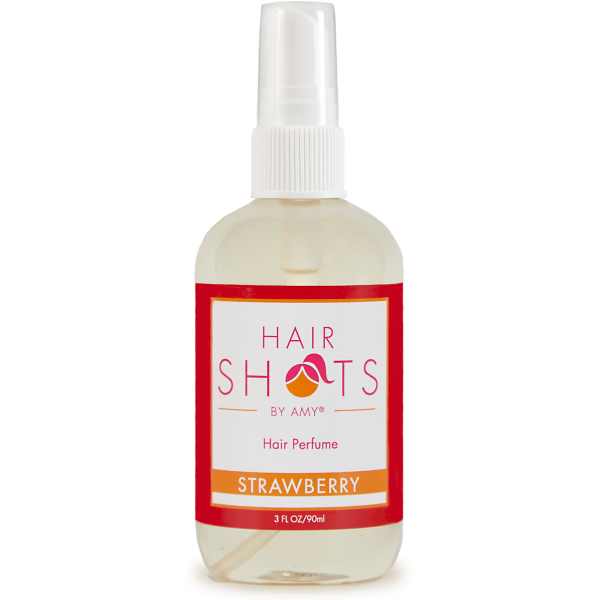 My boys love the scent in my hair so much that I started spraying their athletic bags with it. 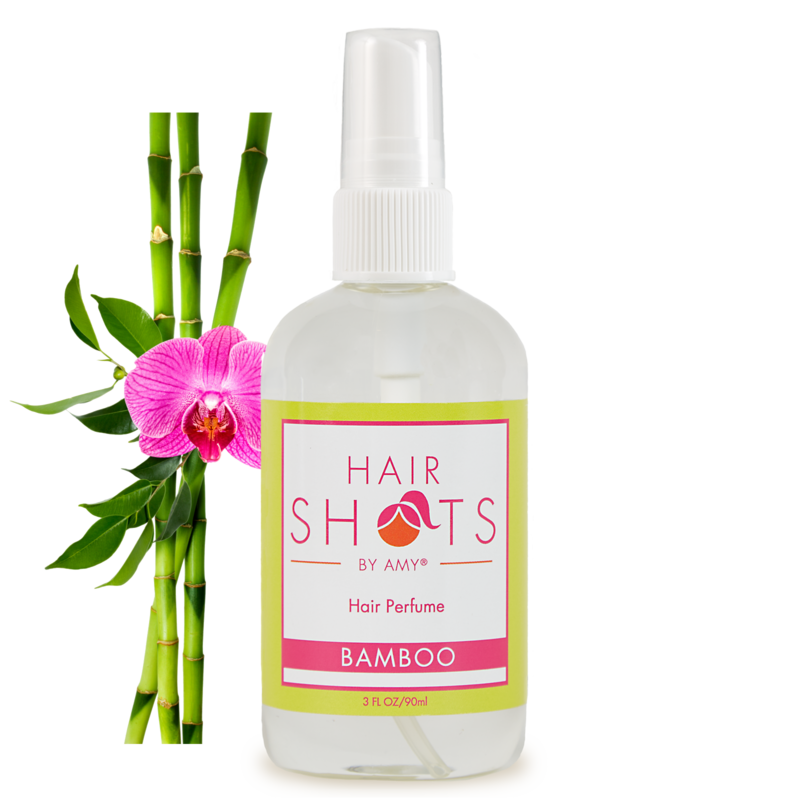 Bamboo stays fresh all day and pairs great with my perfume! Bamboo is my absolute favorite! Love the way it’s the perfect combination of sweet and sultry! I’m so happy I tried the Bamboo! I was not disappointed! Its like a beautiful incense scent! I cannot live without Amy’s Hair shots! I literally panicked when I ran out and quickly placed an order for this! Beautiful !